Esports staple Splyce announced a $2.6 million funding round anchored by the participation The Ledger Group with other investors that are set to include former Los Angeles Lakers forward Metta World Peace and former New Orleans Saints safety Roman Harper, along with sports agent David Meltzer. Splyce current fields teams in League of Legends, Call of Duty, Halo, Rocket League, StarCraft 2, Smite, and Paladins. First Serve Partners, a New York and Florida-based venture capital firm also joined the round, and recruited World Peace, Harper and Meltzer for this investment. Both Ledger and First Serve Partners are joining the Splyce board as observers. 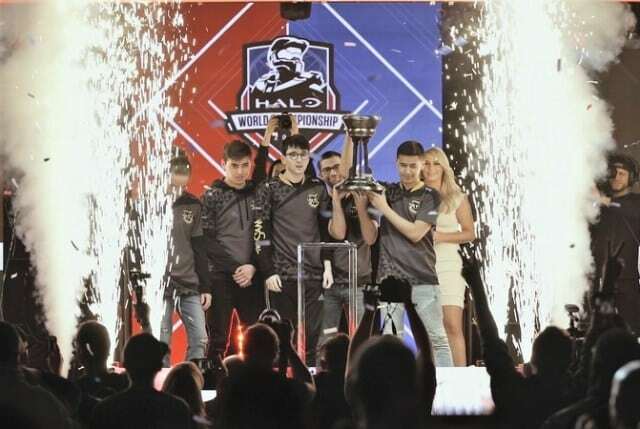 “We believe that our investment in Splyce, featuring a strategic collection of iconic athletes and business leaders in our syndicate, positions us to not only capitalize on the transcendent growth of esports but to bridge the gap between athletes as entrepreneurs and investors, and continue our leadership across sports, media, and entertainment,” First Serve Partners CEO Waylon Chin told ESPN.